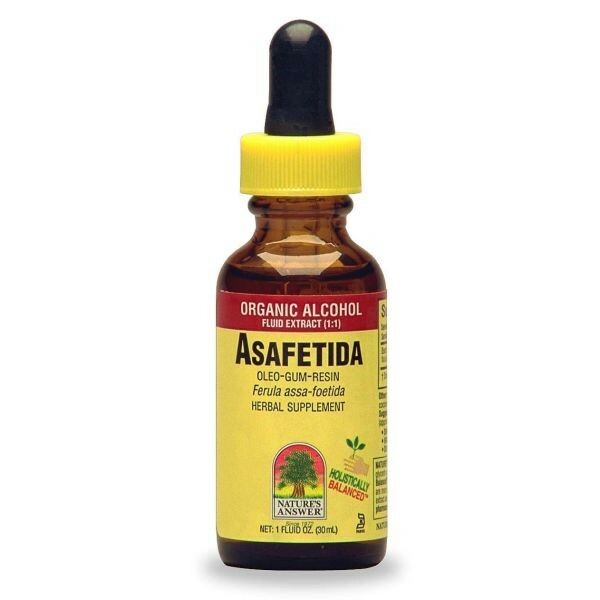 Nature's Answer Asafetida Oleo-Gum Resin Extract 1oz. Asafetida Oleo-Gum Resin Extract 1oz. 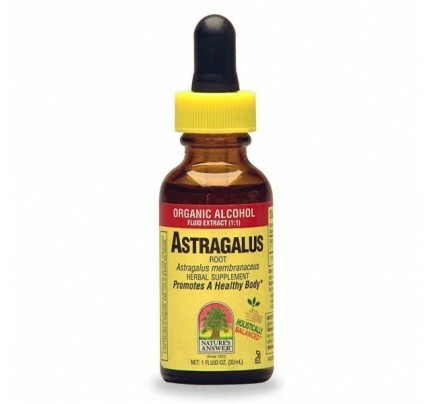 Product Description - Nature's Answer Asafetida Oleo-Gum Resin Extract 1oz. Other Ingredients: 78-85% certified organic alcohol and Vegetable Glycerin.